Keurboomstrand just a few km from Plettenberg Bay in the Garden Route. At the Southern Tip of Africa at the Indian Ocean. From self catering accommodation a rest camp or chalets finding a holiday home or place to sleep has never been so easy. 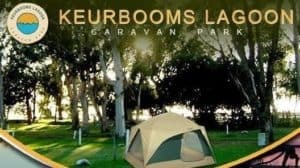 Situated just outside of Plettenberg Bay on the banks of the Keurbooms River, our caravan and camping park is the perfect base from which to explore the wonders of the Garden Route. Plettenberg Bay is a world-re-known holiday destination, but somehow still manages to remain a casual and friendly seaside town, where the beautiful landscape and moderate climate combine to offer you activities such as surfing, swimming, scuba-diving, walking, cycling, boating, horse-riding, fishing and golf… or just plain relaxing. Our park has about 270 sites, of which 32 are located on the water’s edge and the others very close to the lagoon. For 11 months of the year you can choose almost any site to meet your needs, although in peak season bookings are essential to secure a spot. All sites are grassed, with electrical plugs and ablution facilities nearby. Is the perfect destination for family holidays, weddings, conferences, launches and exhibitions. 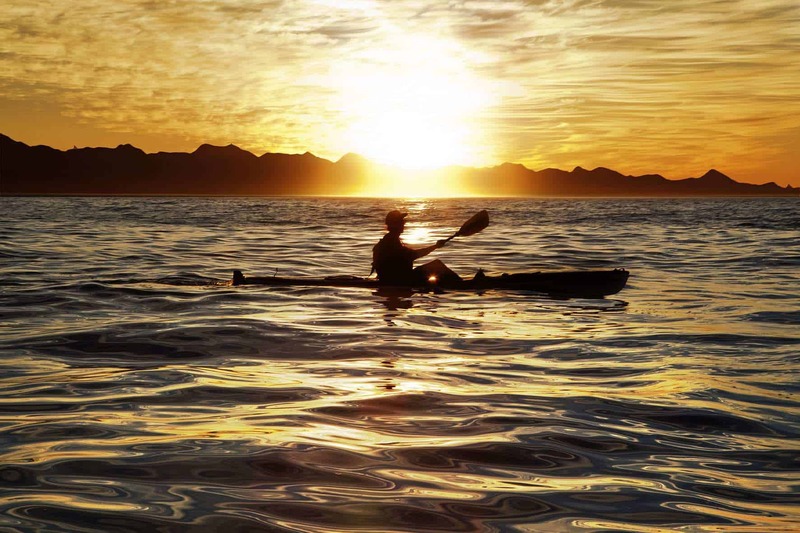 The Dunes Resort is located in the heart of the Garden Route right on the Keurbooms beach, (Plettenberg bay) and close to all the local attractions. We offers a stunning beachfront setting for wedding ceremonies and receptions. Our accommodation is ideal for a romantic honeymoon. The luxury loft units are situated approximate 300m from the beach and offers a modern open plan kitchen with granite tops and built-in cupboards. A short walk through the protected dune forest gives you direct access to a private beach were you can enjoy whale and dolphin sightings on a regular basis.